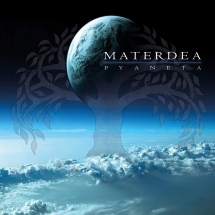 MATERDEA is one of the most known and recognizable metal band in Italy coming out of the pagan and celtic scene. After three releases and an acoustic album of cover songs, they're finally coming back with a brand new masterpiece entitled "Pyaneta"! 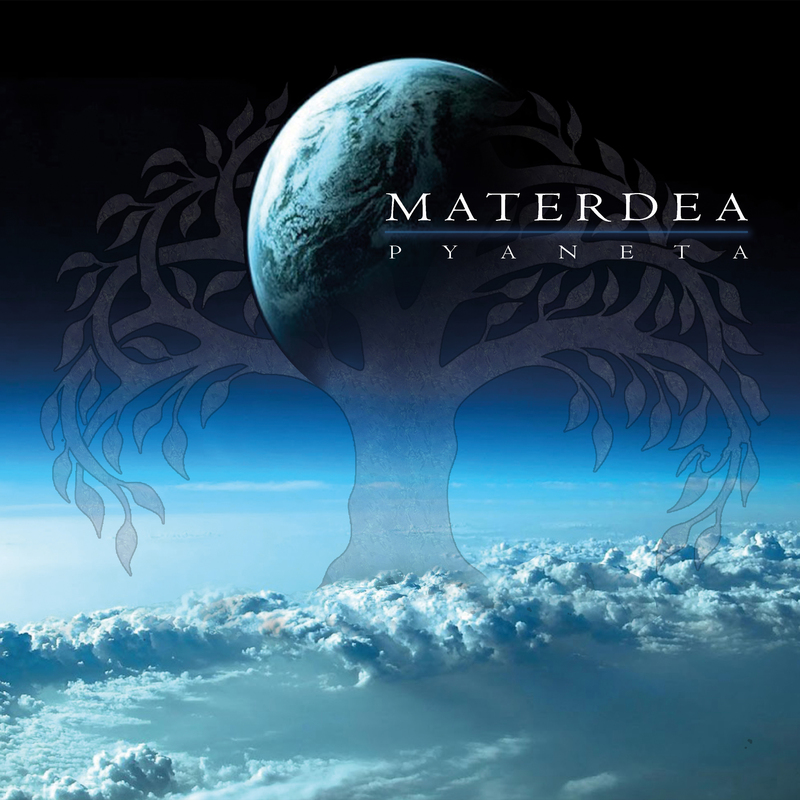 Following the direction started with the previous "A Rose for Egeria", this new record is a further step forward into the melting of metal and celtic music, in that personal own style that MATERDEA's fans will acknowledge and love once more. "Pyaneta" is a new fascinating and enthralling journey. It is a powerful symphony where all the instruments and the voices join the sounds of the Nature, painting new grandiose landscapes enriched by colors and sophisticated arrangements. The melodies reveal themselves along with the sumptuous guitar riffs, a powerful rhythmic session and the twist of strings and orchestration, allowing the listener to be carried away in a dimension full of energy, beauty and hope by these magical tales. "Pyaneta" is also an exhortation to a better awareness of the deep interconnection that exists between every living being and the largest, sentient organism that hosts us, our planet Earth. It is a message of love for life in its gorgeous wholeness. "Pyaneta" is set to be released in North America via Rockshots Records on July 6, 2018.